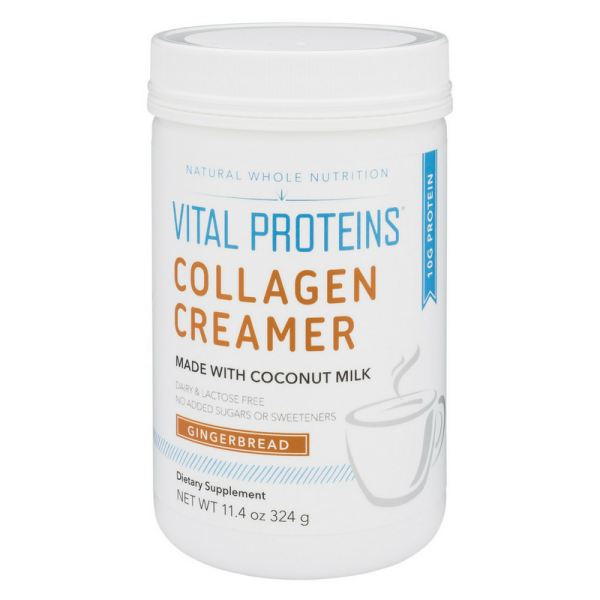 Vital Proteins Gingerbread Collagen Creamer is a festive, warming, delicious way to boost the protein content of your coffees and teas. You’ll never have to buy a separate coffee creamer again! The Gingerbread Collagen Creamer isn’t just rich in collagen protein — it offers healthy fats from coconut milk, making it a great way to get nourishing fats into your coffee. 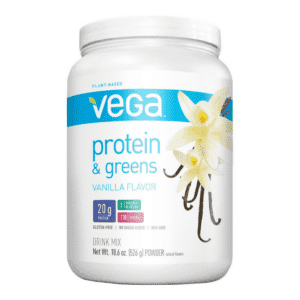 Paleo-friendly and Whole30-approved, our Gingerbread Creamer is free of dairy, soy, carrageenan, gluten, artificial sweeteners, and added sugars.